Rob E. Boley OnlineRob E. Boley Online | "I like to make blank pages darker." Click the image above to learn more about my first short fiction collection! I’m Rob E. Boley, author of The Scary Tales, a series of dark fantasy novels for teens and adults featuring mash-ups of your favorite fairy tale characters and classic horror monsters. 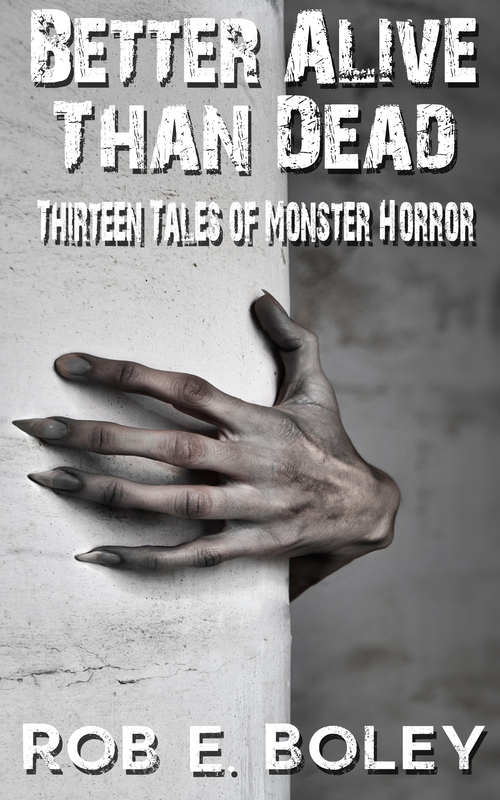 My first short story collection, BETTER ALIVE THAN DEAD: 13 Tales of Monster Horror, is now available! Howling Unicorn Press’s debut anthology, INTERSECTIONS: SIX TALES OF OUIJA HORROR, is available once again exclusively on Amazon! THAT ROTTEN PUPPET — Book Seven of The Scary Tales is now available in ebook! THAT MALICIOUS STORM — Book Four of The Scary Tales is now available in paperback! THAT NAUGHTY PIPE — my coloring book with artist Amy Kollar Anderson — is now available in paperback! My story — ALL OF THE ABOVE — is featured on The Wicked Library podcast! SCARY TALES BOX SET — A special box set of Books 1-4 of The Scary Tales is now available in ebook format for Kindle, Nook, and GooglePlay for only $7.49! I hope you have as much fun reading The Scary Tales series as I’m having writing it. But don’t take my word for it . . .
New to The Scary Tales? 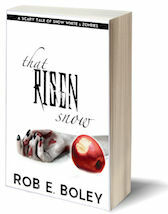 Please consider watching the Official That Risen Snow Book Trailer below!